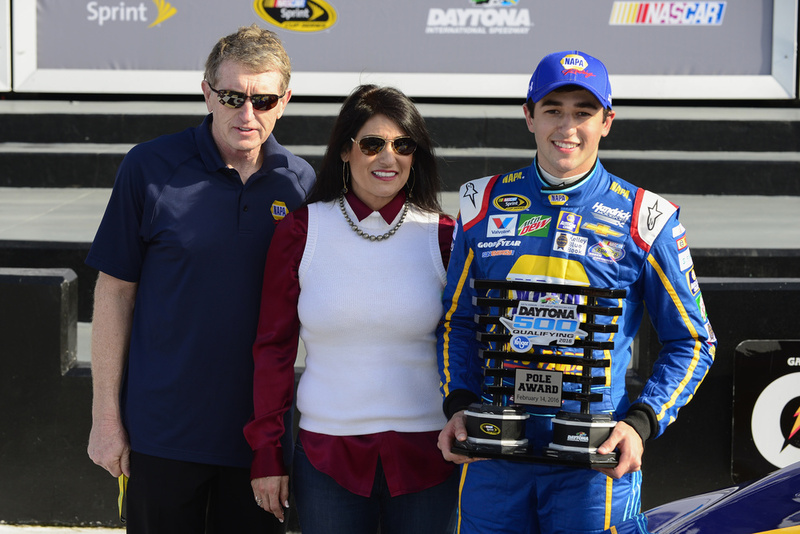 From the start of the 2016 NASCAR Sprint Cup Series season at Daytona to the finish at Homestead, photographers captured Rookie of the Year and driver of the No. 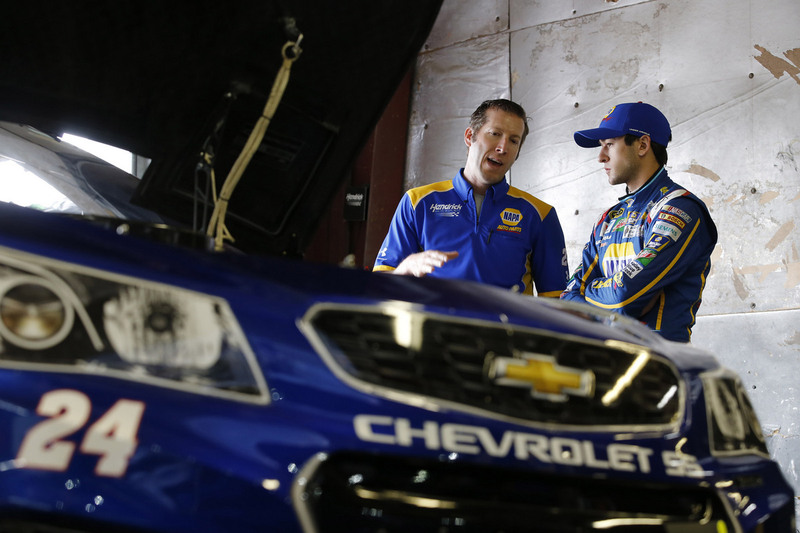 24 NAPA AUTO PARTS Chevrolet SS Chase Elliott both on and off the track. The fruits of their efforts are the colorful and expressive images we share following each race. 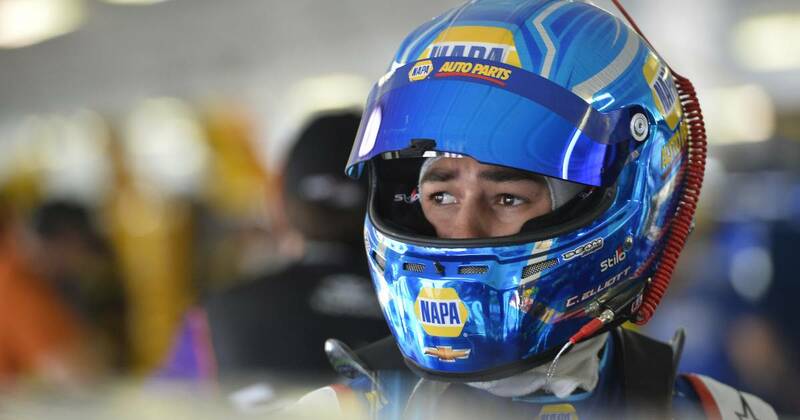 Here are some of our favorite photos of Chase Elliott and the No. 24 team from the 2016 season. Which are your favorites? Let us know in the comments below, or join the conversation on Twitter. 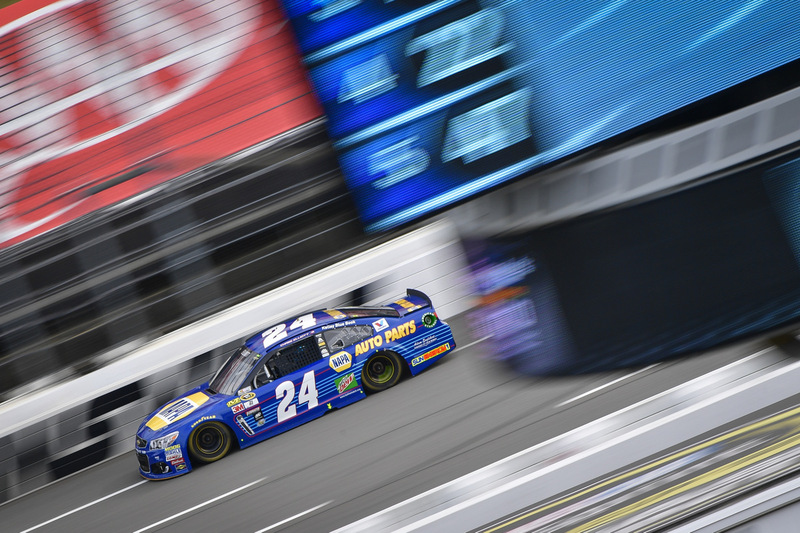 Daytona International Speedway: Elliott earns pole for first career Daytona 500. 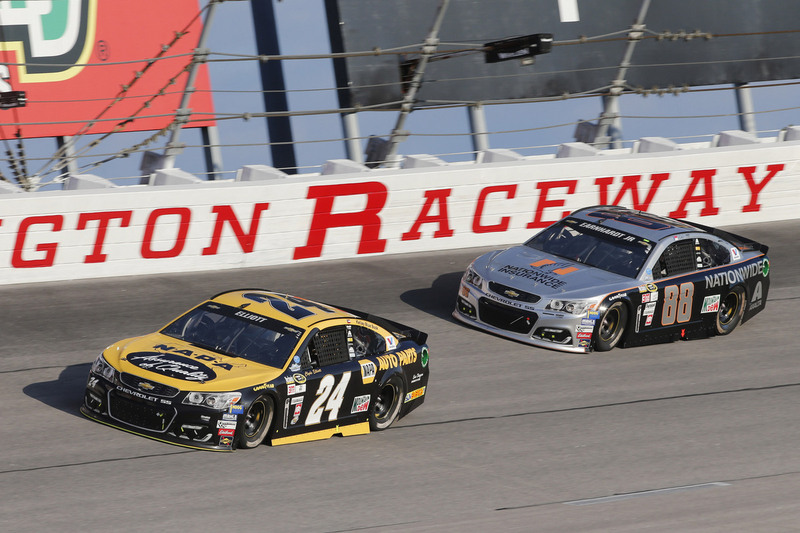 Atlanta Motor Speedway: Elliott earns career-best result. 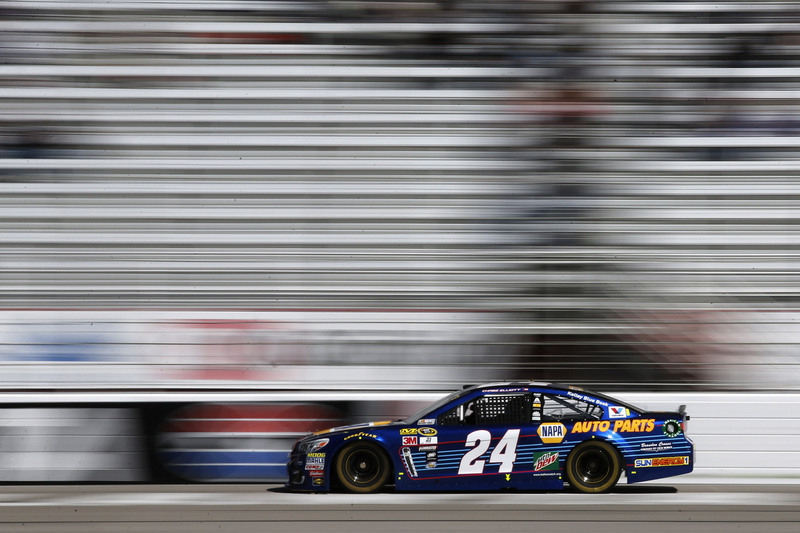 Texas Motor Speedway: Elliott logs top-five finish. 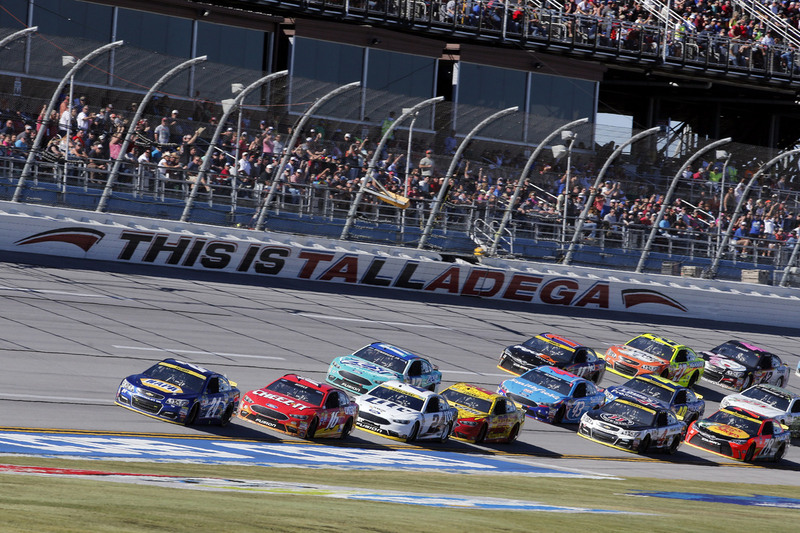 Talladega Superspeedway: Elliott captures second pole, third top-five finish of the season. Kansas Speedway: Elliott scores seventh top-10 finish of 2016. 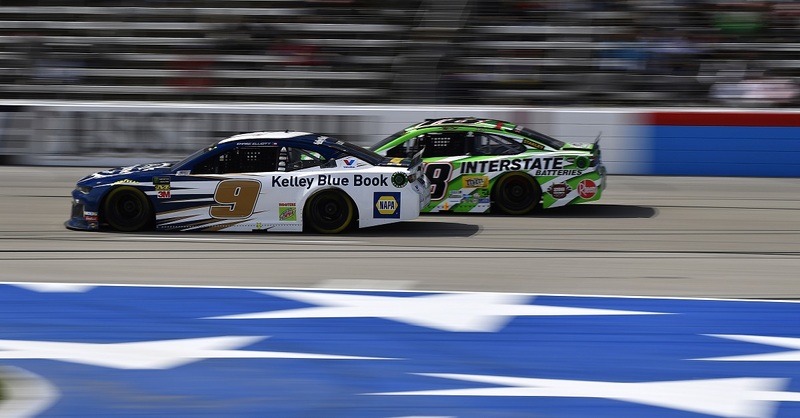 Dover International Speedway: Elliott earns career-best third-place result. 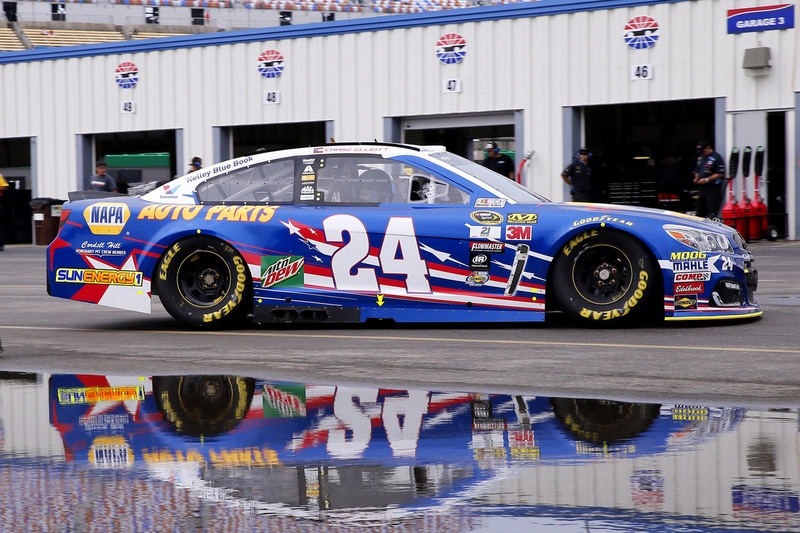 Charlotte Motor Speedway: Elliott earns fourth consecutive top-10 finish and ninth of season. 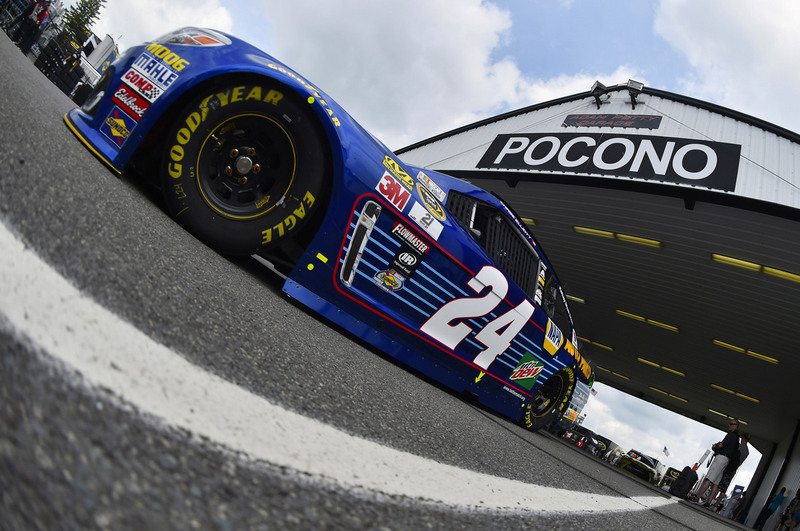 Pocono Raceway: Elliott logs tenth top-10 finish of 2016 season. 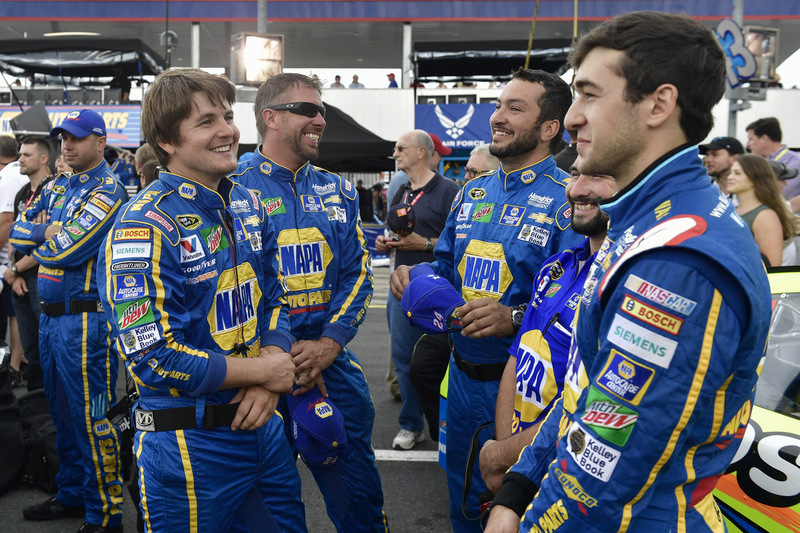 Michigan International Speedway: Elliott earns career-best result in Irish Hills. 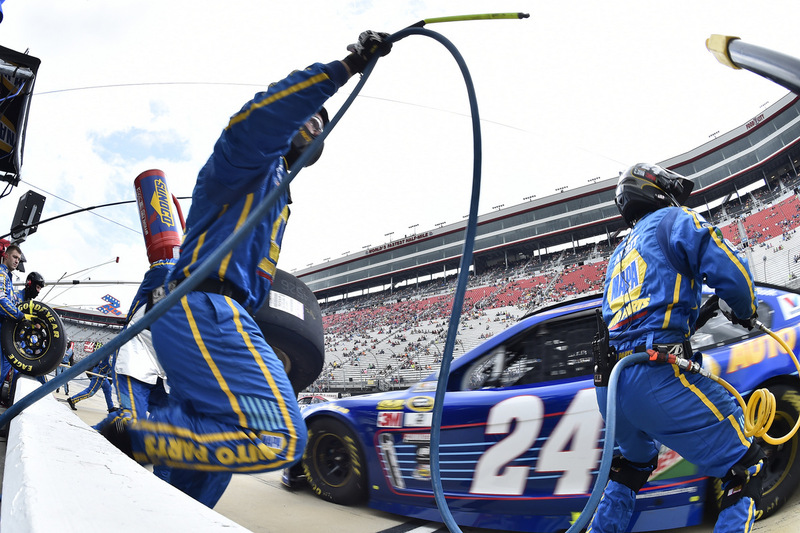 Kentucky Speedway: Elliott faces adversity, regroups. 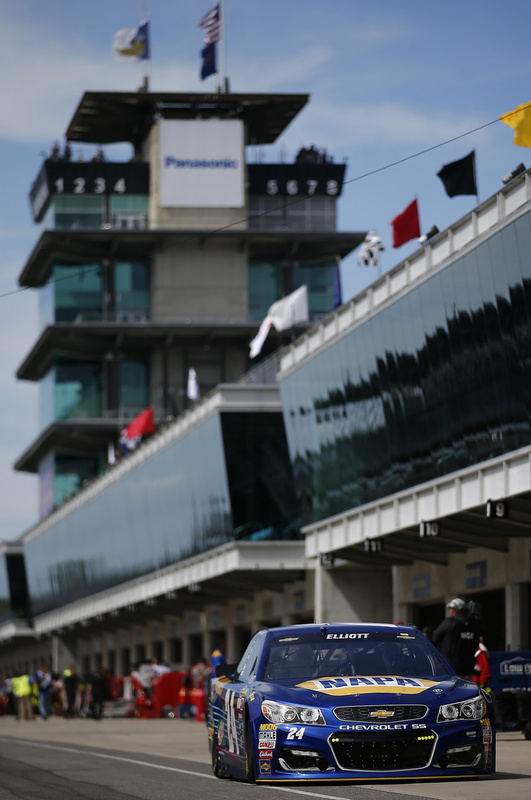 Indianapolis Motor Speedway: Elliott earns top rookie honors. 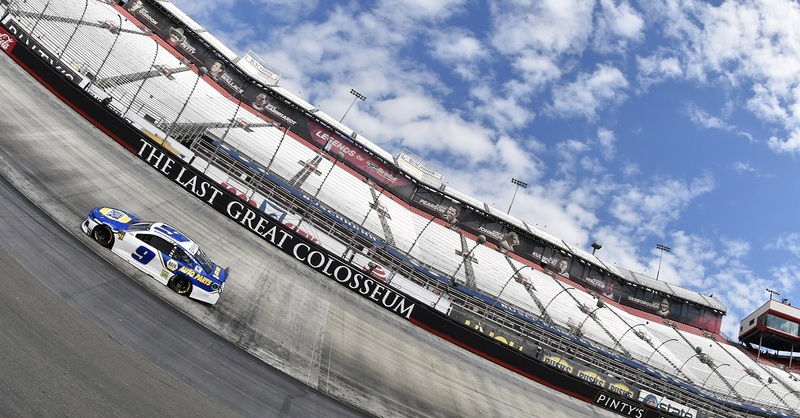 Bristol Motor Speedway: Elliott rallies to finish in top 15. 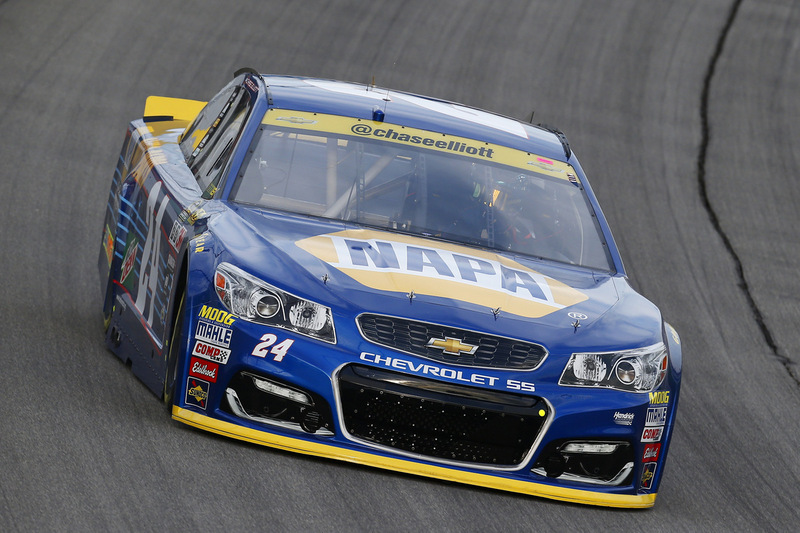 Michigan International Speedway: Elliott records runner-up finish. 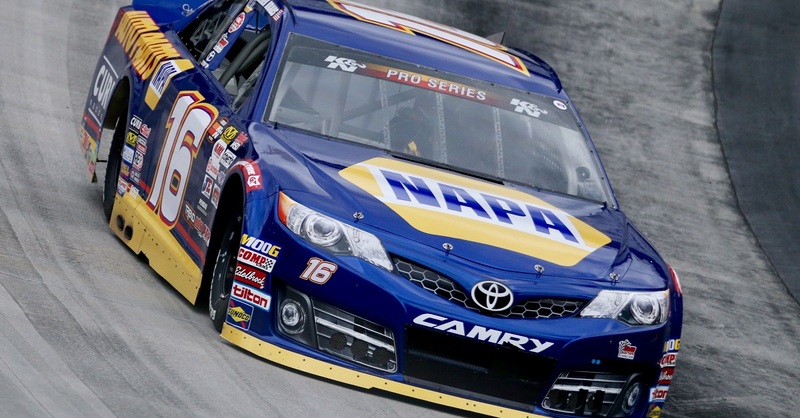 Darlington Raceway: Elliott records his 13th top-10 finish of 2016. 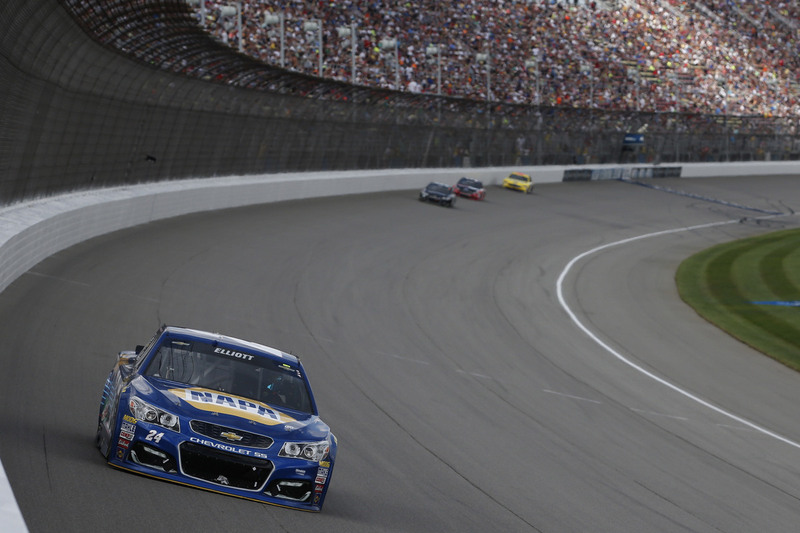 Chicagoland Speedway: Elliott earns third-place result. 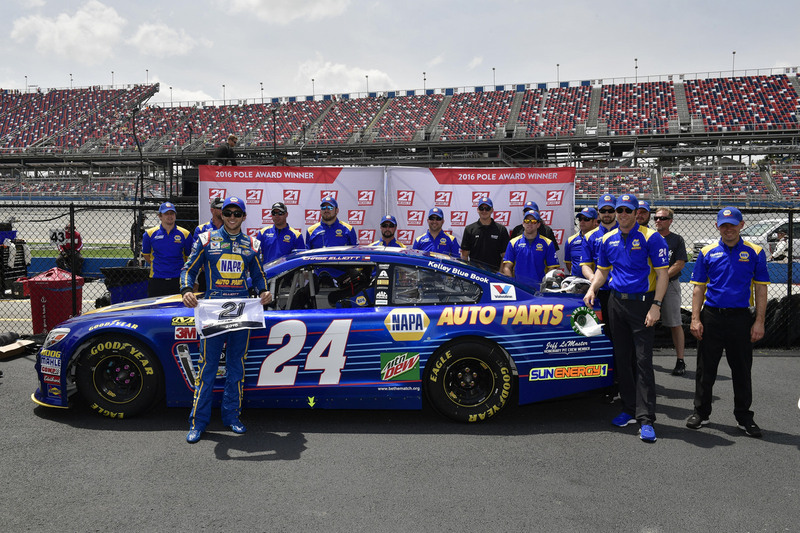 Talladega Superspeedway: Elliott leads four-car Hendrick Motorsports contingent. 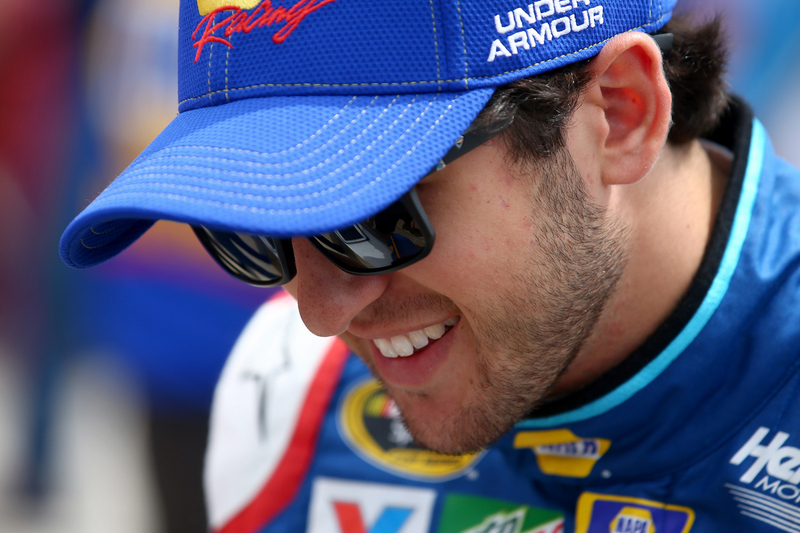 Martinsville Speedway: Elliott is the highest finishing rookie. 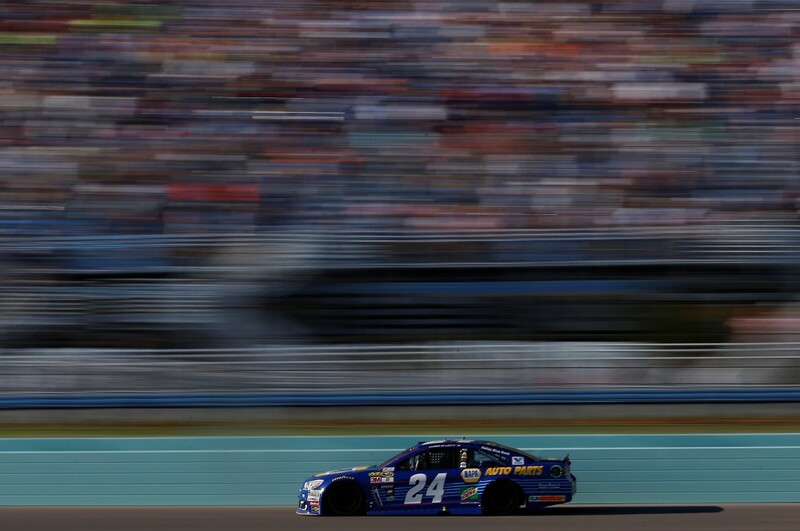 Homestead-Miami Speedway: Elliott earns 2016 Rookie of the Year honors. 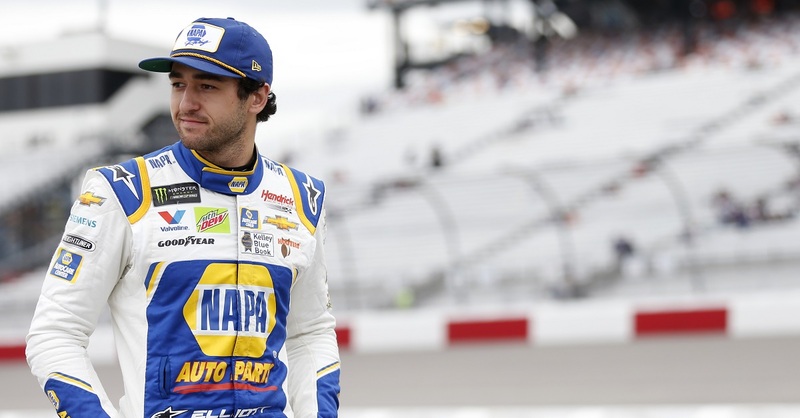 Thanks for following Chase Elliott and the No. 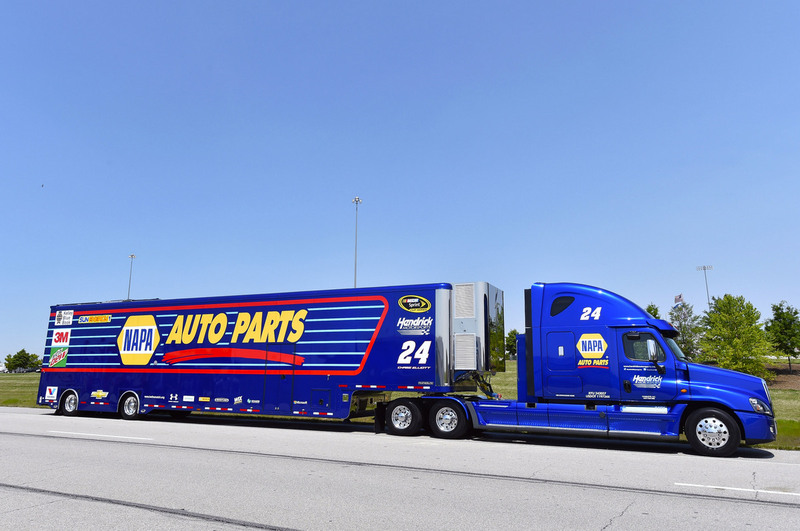 24 NAPA AUTO PARTS team this season. We appreciate your support, and we look forward to another outstanding year of exciting NASCAR competition in 2017. Hi Chase, I’m a Jeff Gordon fan, when he was driving the #24. 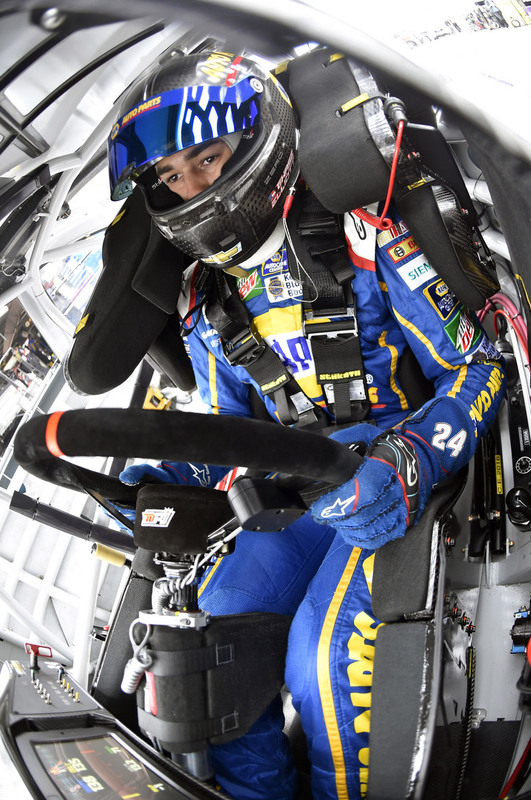 I know the #24 Chase Elliott, will continue making history.